You can never be too prepared for severe weather. During Spring Severe Weather Awareness Week March 1-7, Lieutenant Governor and Department of Insurance Director Mary Taylor is providing information to help Ohioans keep themselves, loved ones and property safe in advance of Ohio’s volatile spring weather season and tips outlining steps to take if a weather event were to occur. Flood insurance is not included in a typical homeowner’s and renter’s policy. It is instead made available by a federal program. There is a 30-day waiting period before coverage becomes effective. You should also inquire with your agent if coverage for damage caused by a sewer or drain back-up is available and appropriate to add to your policy. 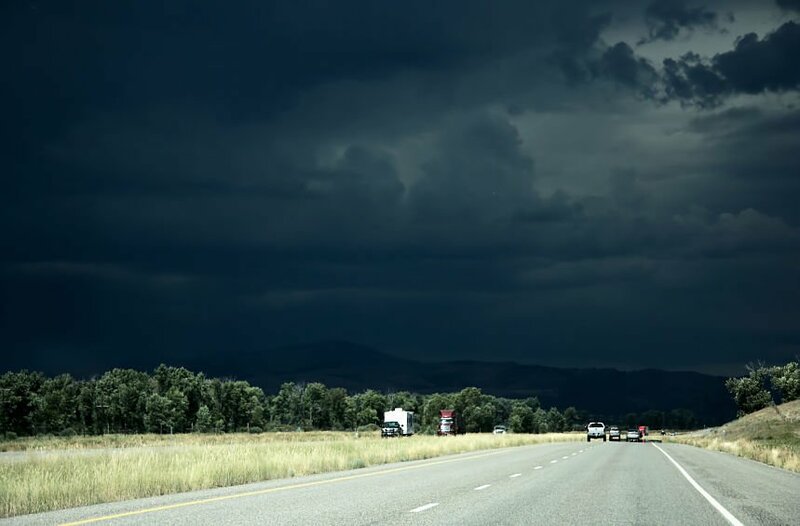 Damage caused by rain, hail, lightning and tornadoes are generally covered by a standard homeowner’s insurance policy and an auto insurance policy’s “comprehensive” or “other than collision” coverage. Call your agent or the National Flood Insurance Program (NFIP) at 888-379-9531 and visit www.floodsmart.gov to learn more about flood insurance. Download the National Association of Insurance Commissioners (NAIC) home inventory app from the Apple App Store or GooglePlay. A paper version is available at www.insurance.ohio.gov. Include as many details as you need and take photos of your possessions. Obtain the terms and conditions of the project in writing. Ohioans can visit the Department’s Severe Weather Awareness Toolkit at www.insurance.ohio.gov. You may contact our office with any insurance questions or concerns.